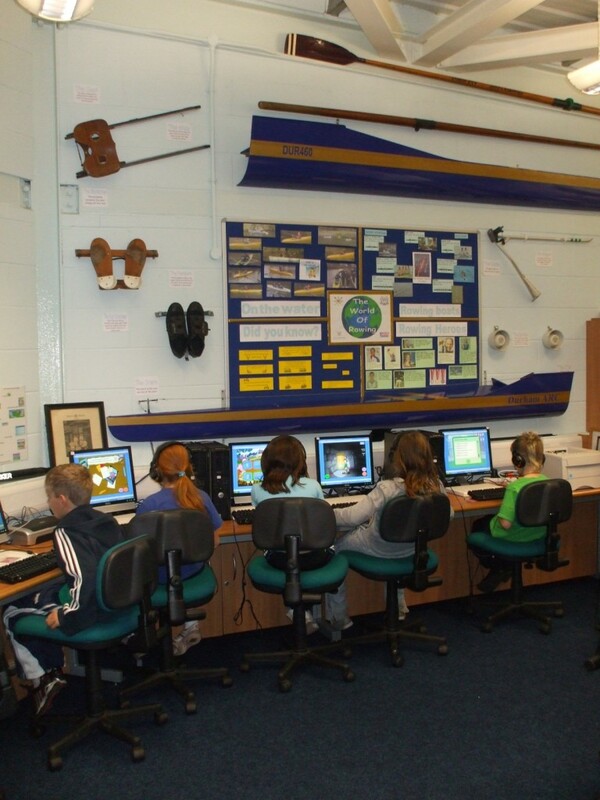 Durham Education and Watersports Centre in partnership with Durham Amateur Rowing Club are keen to share their modern facilities and beautiful surroundings to encourage schools and colleges to extend the learning opportunities of their students by visiting the Wear Education Centre. 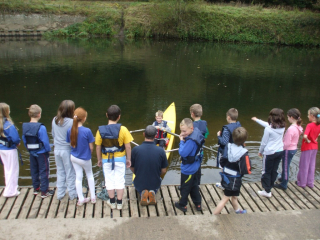 Schools can choose their own activity package from those listed below or an individual package agreed between the school and the Club. All Risk Assessments, Health and Safety and Safeguarding checks are in place. Be a Sports Reporter Children and young people write their own script, record and edit their own video clip after watching a video of a World Championship Rowing Race. Creative Writing Children are encouraged to memorize a story which uses a lot of repetition and actions but also contains a problem and a resolution. Then the children personalise the story in groups changing the characters etc., to produce their own book containing their new story. Schools will receive one book per group of children and a video of the children reciting the story. Can be delivered in school with larger groups. Extended Learning Programmes can provide different menus of learning activities based on Literacy, Numeracy, ICT and rowing (indoor and outdoor). 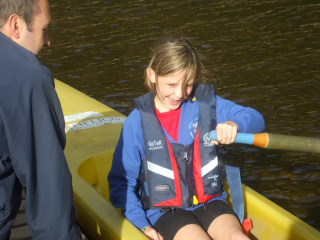 All these activities are aimed to develop self esteem, confidence, motivation, aspiration, healthy lifestyles and physical activity. Children and young people will attend for two hours a day once a week for 5 or 10 weeks. This can be during the school day or as an after school activity. Student Leadership Courses, Family Learning, Educational Visits to Durham and Holiday Activities can be arranged following discussions with your school. Times can be changed to suit your school timetable. 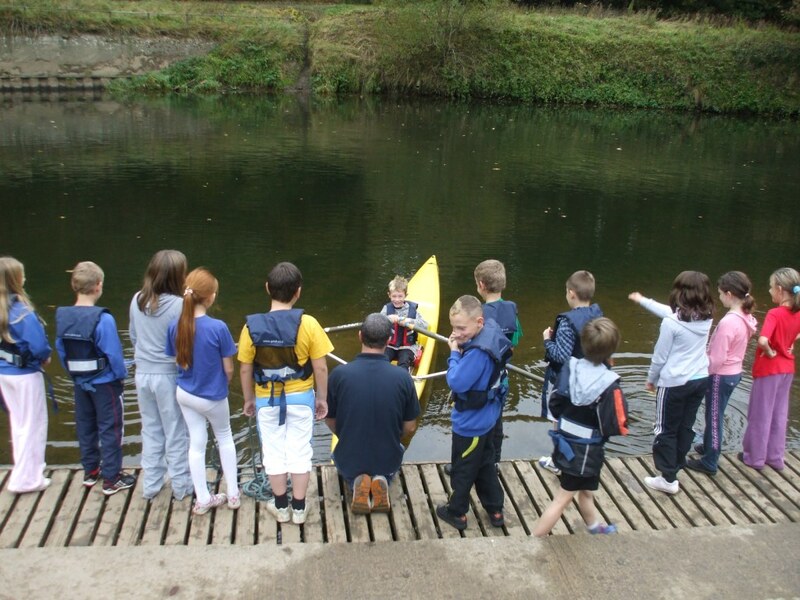 For further information or to make a booking please visit the Durham Education and Watersports Centre website.